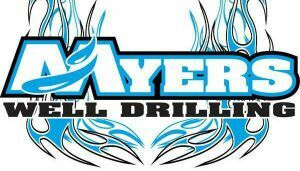 About Us - Myers Well Drilling, Inc.
We are four generations of superior water well drilling! Serving several counties including Kings, Tulate, Kern, Fresno, Madera, Merced, and Monterey. We strive to bring you fresh, clean water in the most professional, efficient and timely manner possible!